Joy Bright Hancock, the former yeomanette, would become the third commander of the WAVES, succeeding Jean Palmer. She was appointed to her position in February of 1946, and would lead the WAVES through contractions of servicewomen in the 1940s and expansion in the 1950s. 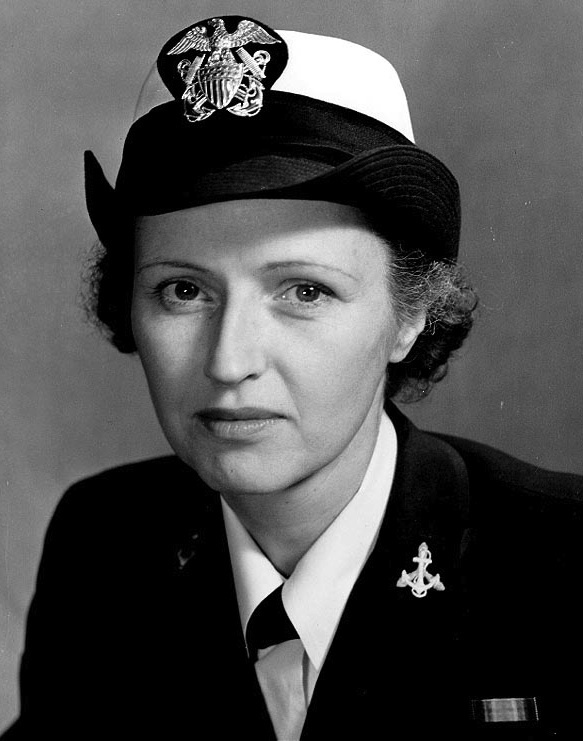 Hancock was the WAVES leader when the women became a part of the regular Navy. She retired in 1953.